This week there were several “multiples” for the same movie that released that I didn’t include. 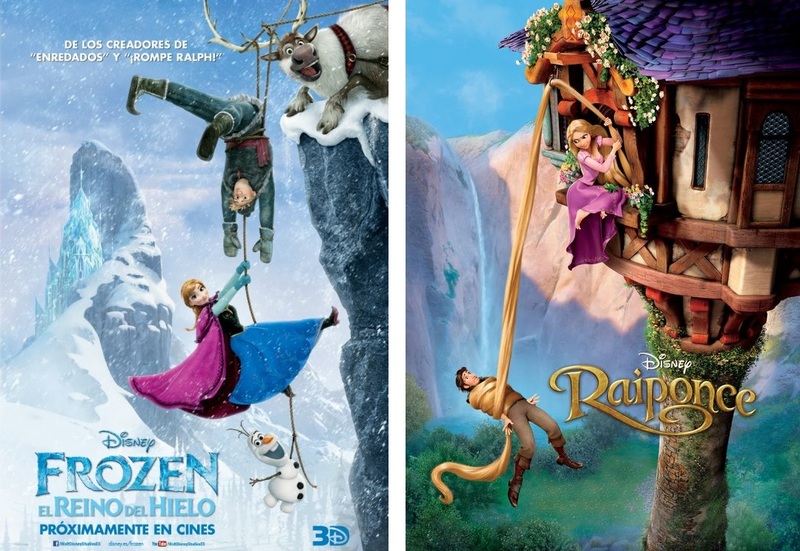 Of course there are the beautiful posters for Frozen that do seem a tad bit more centralized on the heroine than previous versions, but there were several for The Fifth Estate, Divergent, Despicable Me 2, etc that all seemed rather redundant and/or droll. Instead, I included several posters for films that not too many people have heard about but that stand out quite a bit. I really like the look of Banshee Chapter and the fact that it seems so different from Margin Call has my interest. The simplicity of the Diana poster makes me think as she herself looks quite pensive and blue. Not really a fan of the Divergent or Ender’s Game posters. The movies themselves appear to want to attract the same audience but their posters are terribly boring. Several staple poster styles such as Ride Along imitating The Heat and Black Nativity and The Best Man Holiday looking no different than others of the same style just make me roll my eyes. 🙄 But posters like Paris Countdown have me scratching my head wondering what in the world that movie is about. It’s poster is unique but something seems off about it…perhaps it is the hourglass’ size with the Eiffel Tower dwarfed behind it. My faves of the week: Banshee Chapter, Diana and Dark Touch. First off, I want to point out the weird triangle of negativity in the Black Nativity. You start at the top with the two people smiling widely, then there’s two people below them with smaller smiles on their faces, the one guy with a fairly neutral face, and the sourpuss right in the bottom middle of the triangle. Weird. I really like the drawing style of Dark Touch and the open space in Diana. Divergent is another one with a nice touch of simplicity to it. On the opposite end, Ender’s Game is way too busy and none of it really comes together. And while I remember liking the earlier Best Man Holiday poster, I’m not a fan of this one as it feels more photoshopped and forced…more posed than the last big group shot. I absolutely love the style, colors, and tagline of Paris Countdown, and Banshee Chapter is such a weird hodgepodge of images that come together in a nice, creepy way. And I also love that Heimdal gets his own Thor poster, such a minor character, but such great presence in the first movie. My faves of the week: Paris Countdown, The Dark Touch and Divergent. Lame bunch of posters this weekend, with the exception of Diana and Parkland. However, that’s none of your fault, my friend. Good job anyway! hahaha. 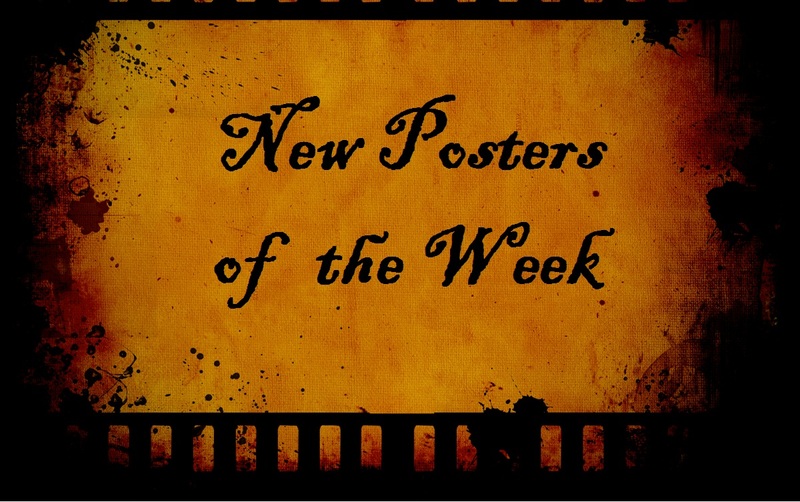 It’s so funny how some weeks the posters are on point and other weeks…not so much. LOL. Thanks for checking them out. Always enjoy bringing them here with Bubbawheat! Heimdall might have the best Thor character poster yet. The posters that really stand out to me, though, are Paris Countdown, which has an interesting motif, and Dark Touch, which has a great visual style.